Houston, Texas, April 30, 2018 – Sean Thomas, P.E., General Manager, Universal Subsea Inc. presented the company’s business plan and revolutionary, patent-pending Wellhead Defender subsea isolation cap at the Rice Alliance Startup Roundup at OTC on April 30. The 2018 OTC is being held at the NRG Park from April 30 to May 3 and is the offshore industry’s premier global event. 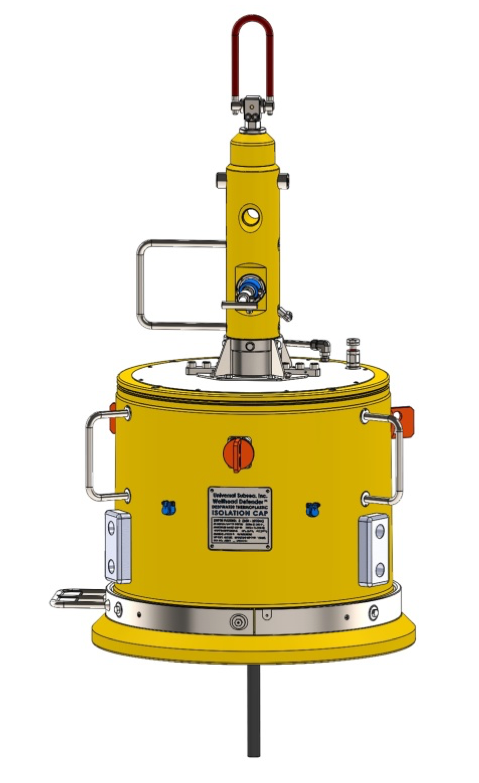 The Wellhead Defender subsea isolation cap is the first product of its kind. Universal Subsea spent over 2000 hours analyzing, selecting, testing, and qualifying the one-piece, corrosion-proof, thermoplastic body. In contrast, metal subsea protector caps can actually foster corrosion. that will bring new confidence to offshore E&P companies and service providers alike. 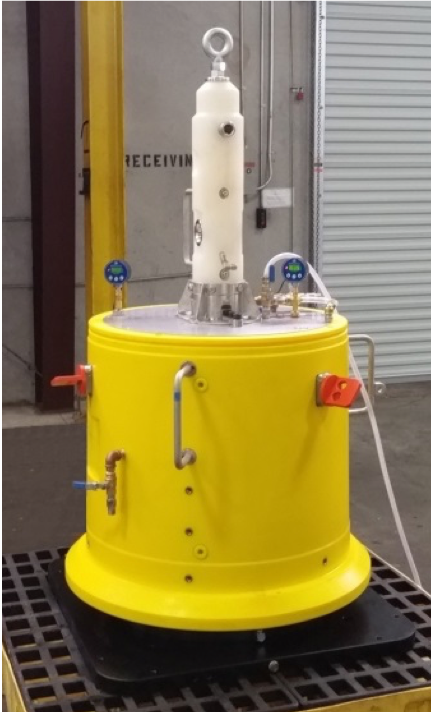 Universal Subsea Inc. was established in Houston, Texas in 2016 by Sean Thomas to commercially develop our isolation cap technology with the express purpose of being a leading advocate in the offshore industry for safe and reliable subsea equipment design, manufacture and operation. The firms experienced team is dedicated to “Technology in Depth”. Our Wellhead Defender and Tree Defender subsea isolation caps are the first of several innovative products to be introduced. Sean Thomas P.E., BSME, Rice University 1987, has more than 30 years experience as an engineer, inventor, manager and technology expert with five U.S. patents granted and five U.S. patents pending. The Rice Alliance for Technology and Entrepreneurship (Rice Alliance) is Rice University’s nationally-recognized initiative devoted to the support of technology commercialization, entrepreneurship education and the launch of technology companies.